Flexible financing to complete projects within budget. Rural mortgages with no geographical restrictions. Short terms with flexible amortization schedules. Versatile solutions to improve your credit score. 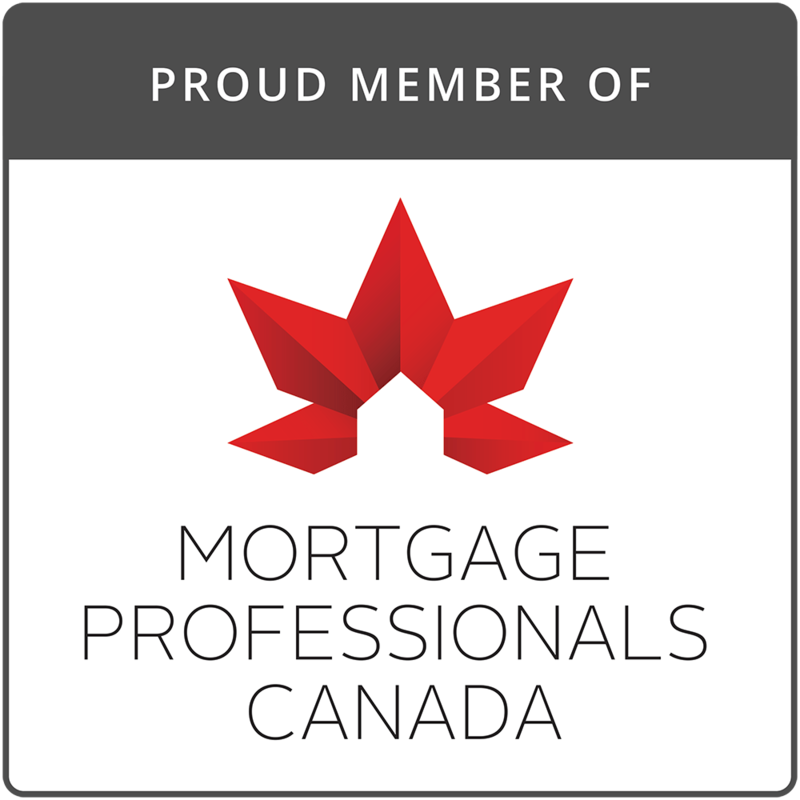 Introducing Pillar's new service model for mortgage brokers. Providing enhanced service and faster turnarounds to achieve the best outcomes on mortgage deals. Pillar’s underwriting team makes the effort to really understand my client’s situation and needs. From there, we can work together to reach a deal that’s fair for everyone and has the versatility to accommodate the unexpected changes that may come up during a construction project. I have been using Pillar Financial now for over 15 years and I find they are one of the most simple and common-sense lenders in the marketplace. Their construction mortgage is so easy, I refuse to do builders mortgages through a traditional bank regardless of rate. Clients get their money when they expect it and don’t have to worry about their financing when they are already worried about more stressful things like building a home. The underwriter I worked with at Pillar was extremely thorough, so there were no surprises. She also took a personal interest in genuinely understanding my client’s situation, providing a level of service I rarely come across. – Massimo De Luca, Mortgage Agent, Intellimortgage Inc.
Get reviewed in 48 hours!